The French multinational oil and gas firm Total SA is reportedly in talks to purchase nearly half stakes of Adani Group in an under-construction LPG import facility and other gas projects in the states of Odisha and Gujarat. As per trusted sources, the development comes in the backdrop of Total announcing its exit from Hazira LNG Terminal which was operated by Royal Dutch Shell in Gujarat. Reportedly, the French company finds Adani an apt partner in the fast-growing gas industry in India, as it owns vital downstream infrastructure. For the record, India is giving a major impetus to gas distribution projects in its cities and the nation aims to more than double the share of natural gas in the overall energy basket in the upcoming few years. Presently, it imports almost half of its gas requirement which is estimated to increase manifold as it switches from non-renewable energy sources to eco-friendly natural gas. The Adani Group reportedly has a 25% stake in the recently completed LNG import terminal at Mundra with a capacity of 5 million tons per annum. Sources privy to the development claim that the company is investing INR 5,100 crore to construct a similar LNG import terminal in Odisha. 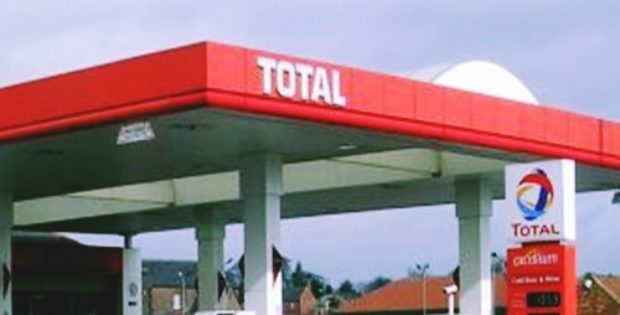 Reportedly, a preliminary agreement is slated to be inked this week during the visit of Chief Executive of Total Patrick Pouyanne to India. According to a report published by The Times of India, Total SA intends to buy a stake in Adani’s thriving city gas distribution projects and almost 50% stake in the under-construction LPG import terminal that the company is constructing at Mundra in Gujarat. A subsidiary of Adani Enterprises Limited, Adani Gas is reportedly developing city gas distribution (CGD) networks to supply compressed natural gas (CNG) to the transport sector and piped natural gas (PNG) to the residential, commercial, and industrial units.